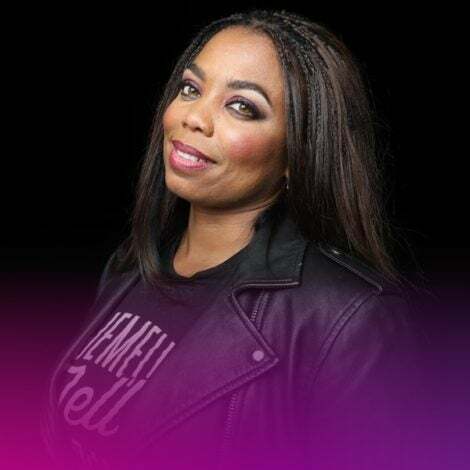 Yara Shahidi and Tracee Ellis Ross share a super sweet embrace during W Magazine's It Girls event in Los Angeles, California. These lovely ladies are camera ready as they attend W Magazine's It Girls in Los Angeles, California. Chanel Iman and Yara Shahidi looks super chic at W Magazine's It Girls in Los Angeles, California. 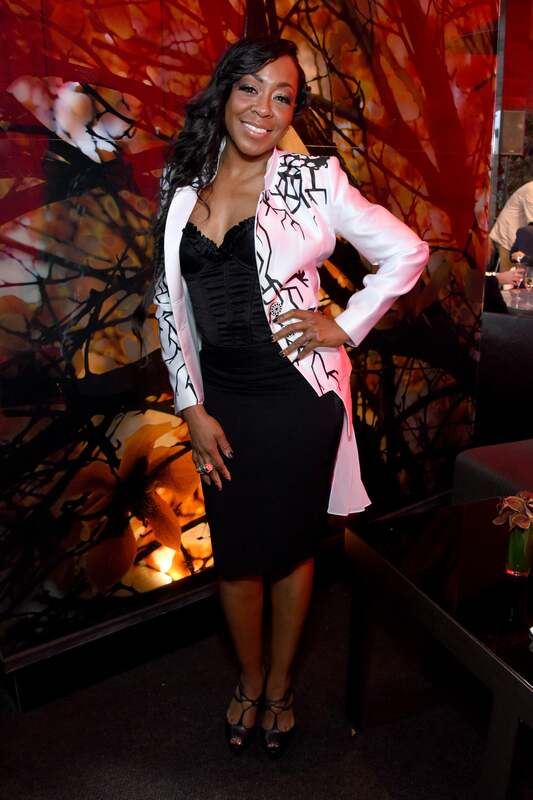 Jourdan Dunn shows off her killer long legs at W Magazine's It Girls event in Los Angeles, California. 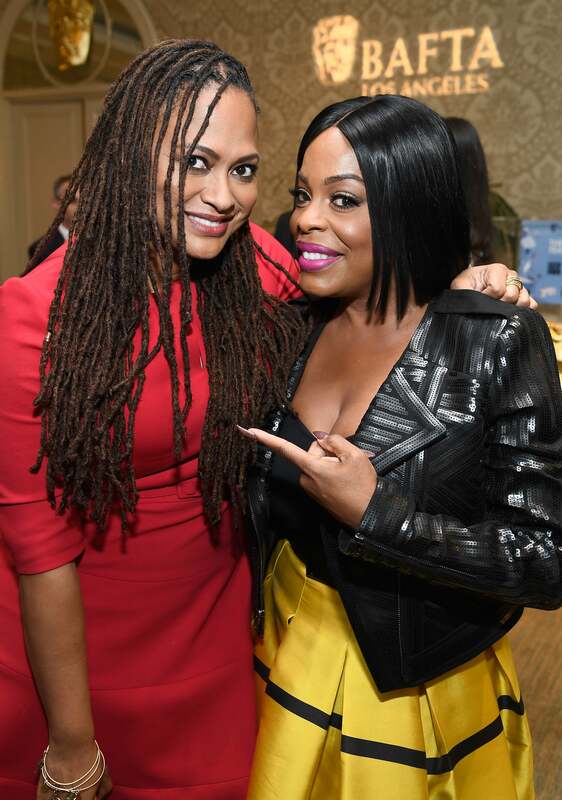 Ava DuVernay and Niecy Nash are having a good time at The BAFTA Tea Party in Los Angeles, California. 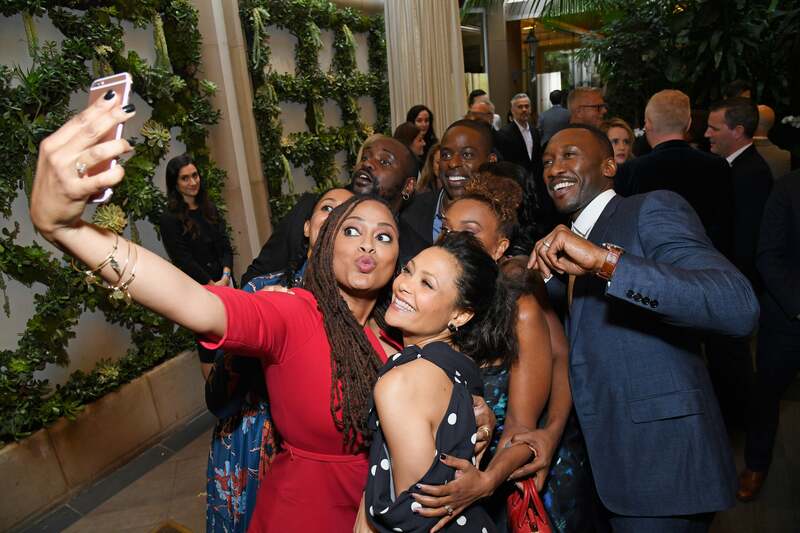 Ava Duvernay snaps the ultimate group selfie photo at the BAFTA Tea Party in Los Angeles, California. 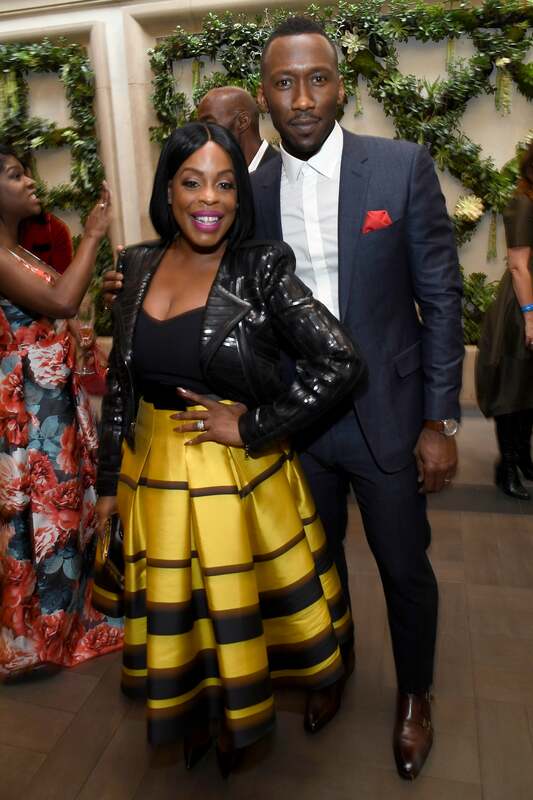 Niecy Nash and Mahershala Ali pose for a photo together at The BAFTA Tea Party in Los Angeles, California. Ruth Negga is looking very ladylike at The BAFTA Tea Party in Los Angeles, California. 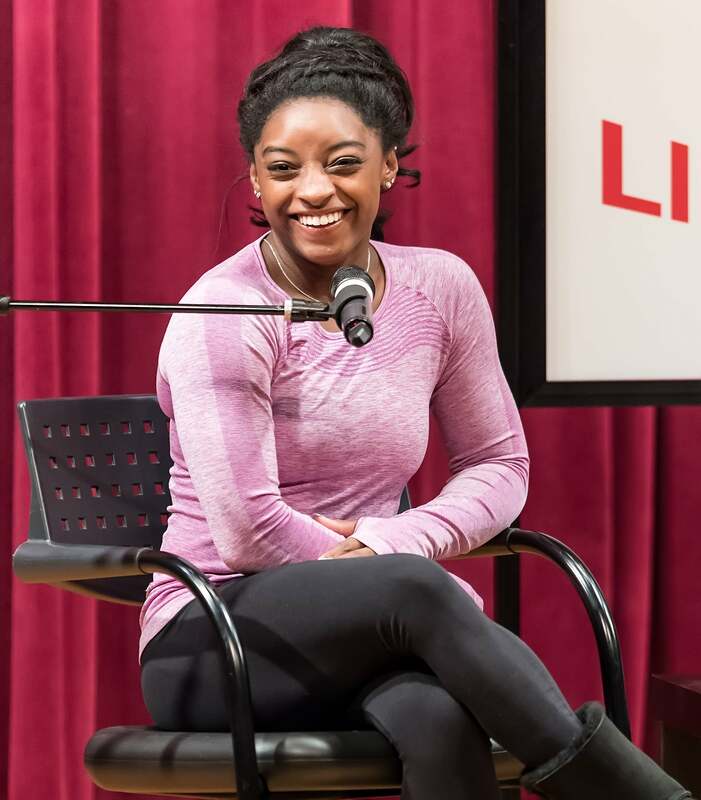 Simone Biles is sitting pretty during a Q&A while promoting her new book 'Courage to Soar: A Body in Motion, A Life in Balance' in Philadelphia, Pennsylvania. 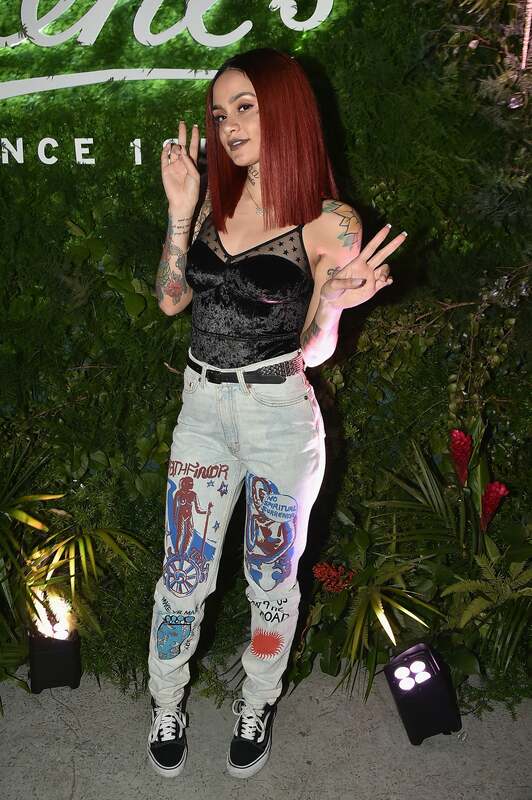 Kehlani is keeping it cool as she attends Kiehl's My Vitality Party in New York City. 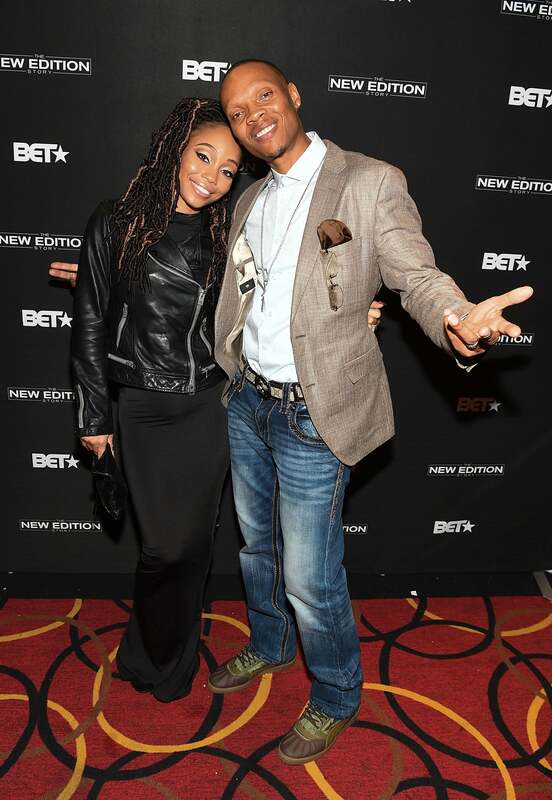 Ronnie Devoe and hi wife Shamari Fears DeVoe are all smiles at BET's Atlanta screening of "The New Edition Story".